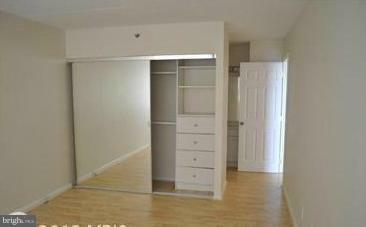 Own for less than renting. 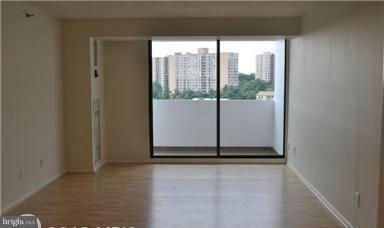 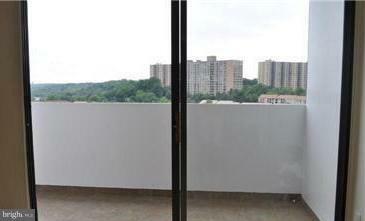 Amazing premium upper level Highpointe condo- quite with a great view. 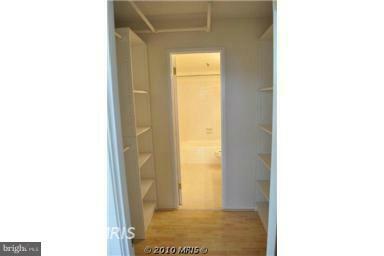 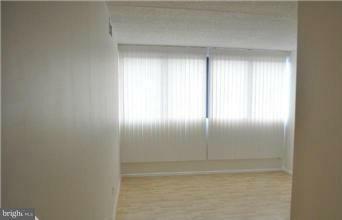 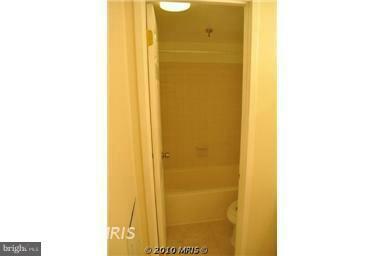 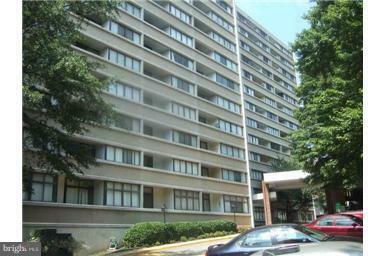 This updated condo includes 2 garage parking spaces. 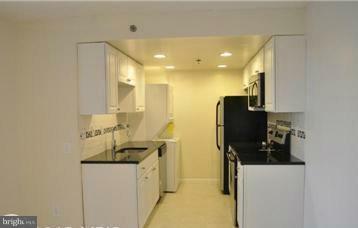 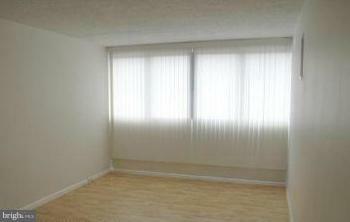 2 large bedrooms with 2 full bath, updated kitchen with granite, in unit laundry, great building amenities... don't wait.